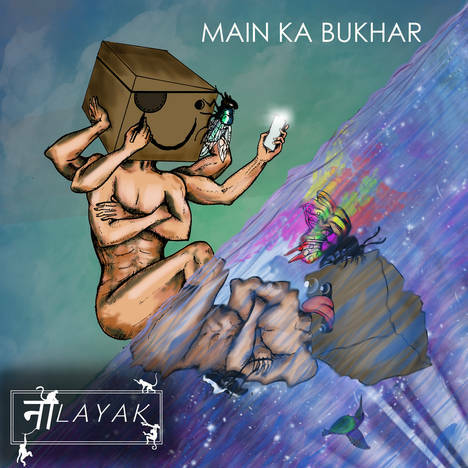 MAIN KA BUKHAR | NAALAYAK | OK Listen! 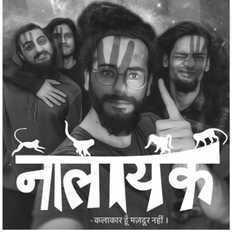 Naalayak is a four piece indie rock band from Chandigarh. Known for their explosive live acts and pumping music. They are now considered to be the genre defining new era of indie rock.